When I first started my personal blog, mainly for family and friends about personal events and politics [first from a total Republican conservative point of view - and evolving, esp. in the age of Trump, to a more independent center right yearning to 'make America decent again' point of view] and classical music weekends....which I have extended to the middle of the week as I feel these have been some of my best posts, I never dreamed that more than a few people a day would read my blog. I would have been happy to get 50 - 100 people a day and 35,000 a year. 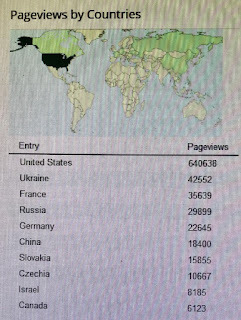 Of course, being vain like most people with a blog, I was very happy to see more and more people visiting, every once in a while, my blog. I wondered would I live long enough to see the million people/i.e., hits mark. At the rate I started, 35,000 a year wasn't going to cut it or I would have had to wait at least 30 years to reach the million mark. 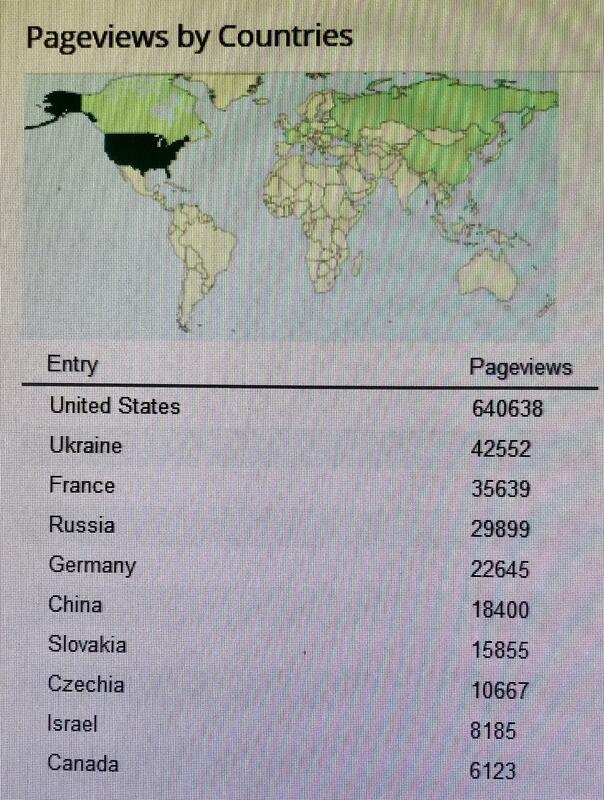 Thanks to each and everyone of you who have come to read even one post on my blog. I really do appreciate you from the bottom of my heart.